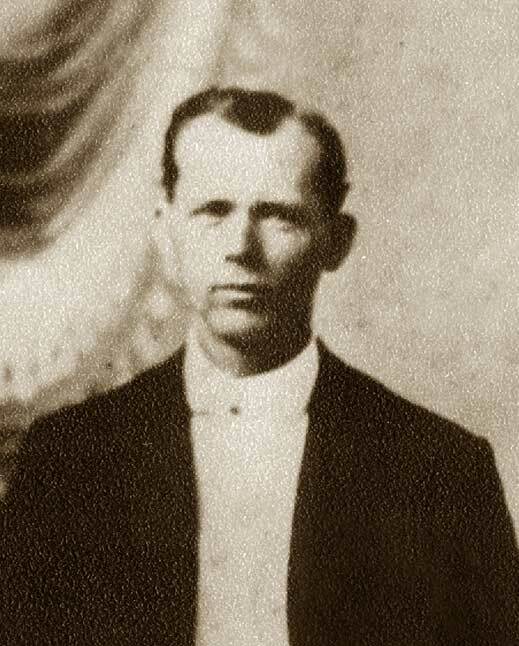 William Jefferson Peacock was born on March 7, 1875 in Sink Creek, Florida and died on December 24, 1970 in Altha, Florida. He lived to be 95 years old. 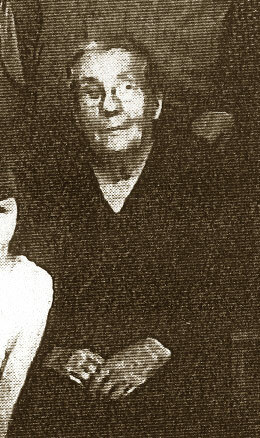 William J. Peacock (age 44) Mary L. Peacock (38), Lola M. Peacock (18), Robert R. Peacock (16), Lelia V. Peacock (14), Jese Peacock (12), Dora E. Peacock (10) & Zafa M. Peacock (3 9mo. ).All were born in FL. William's parents were born in AL, Mary's in FL. William is a farmer. 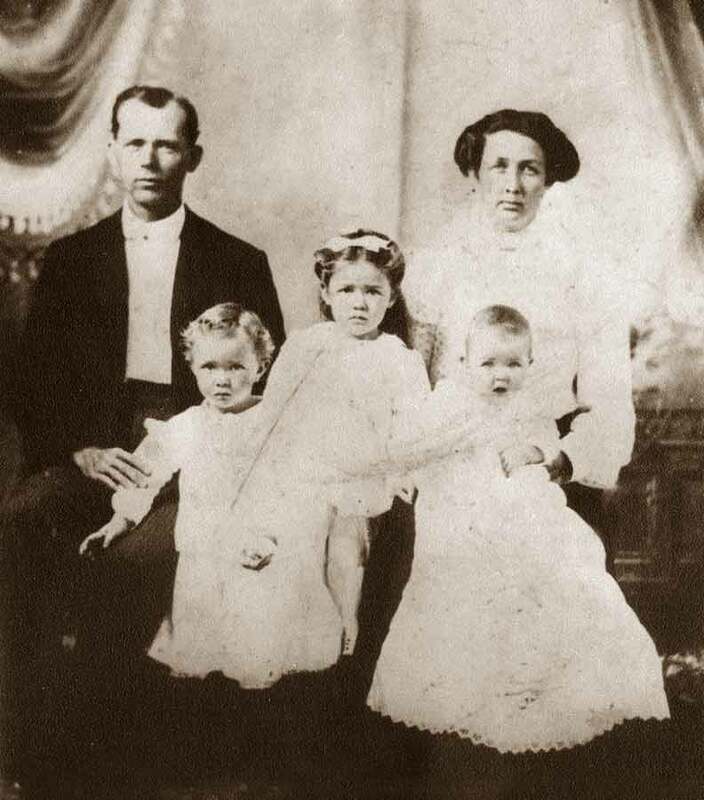 family# 21 - William J. Peacock (age 55), Leila M. Peacock (48), Robert R. Peacock (26), Vala M. Peacock (14)& James M. Peacock (7). They own their home and it is valued at $800. They were all born in FL. 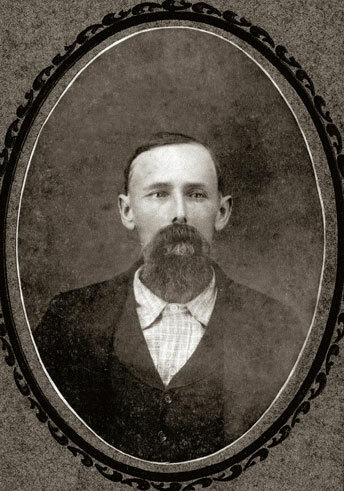 William's father was born in GA & mother in AL. Leila's parents were born in FL. William is a laborer at a saw mill. William & Leila were married at age 25 & 18. 87 1962 The Seminole Tribe of Florida is organized under the 1934 US Indian Reorganization Act and recognized by the federal government. 88 1963 NEWS HEADLINES: On November 22, President John F. Kennedy is assassinated in Dallas, Texas by Lee Harvey Oswald. 94 1969 NEWS HEADLINES: In July, the U.S. becomes the first nation to land astronauts on the moon. Neil Armstrong becomes the first man to step on the lunar surface. 95 1970 NEWS HEADLINES: U.S. forces invade Cambodia and the Vietnam War continues to escalate. Janis Joplin and Jimi Hendrix die of drug overdoses. Four Kent State University students are killed during a Vietnam War protest. 87 1962 The Cuban missile crisis escalates and Americans prepare for a Nuclear War with Fidel Castro in Cuba. 91 1966 The Black Panther party is founded. 92 1967 Martin Luther King leads an anti Vietnam protest in New York; The American Indian Movement is founded; Robert Kennedy and Martin Luther King are assassinated; Three Apollo astronauts are killed in a fire on the launch pad.